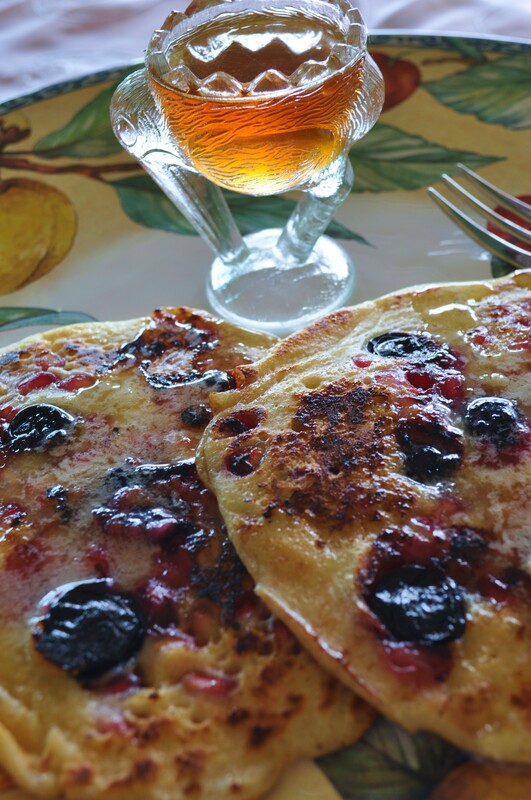 Pomegranate and Blueberry Pancakes | The Sassy Spoon: Fun Food! 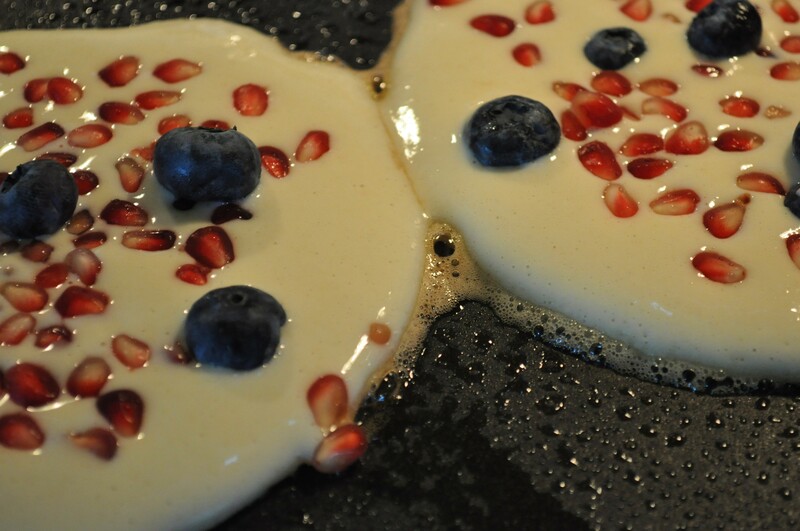 Time for some beautiful and delicious Pomegranate Blueberry Pancakes! Sounds delicious. 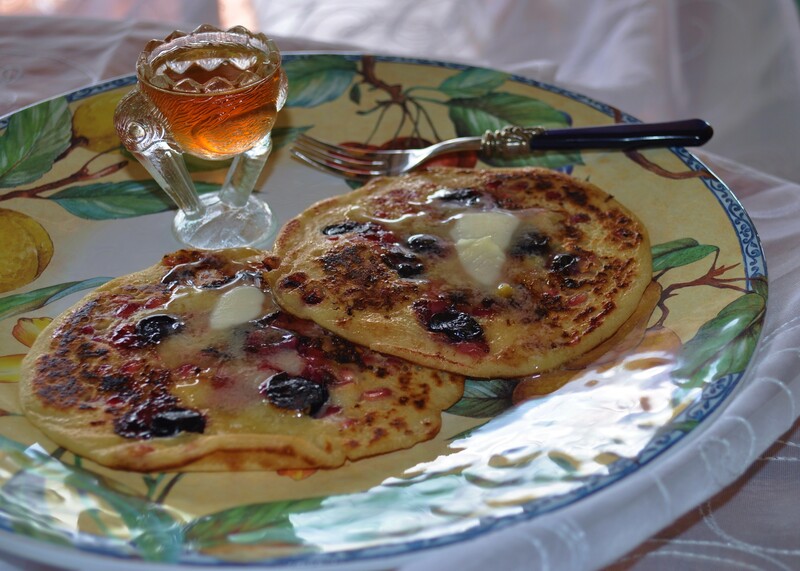 Making breakfast for dinner tonight, will make these… and I love the syrup container!